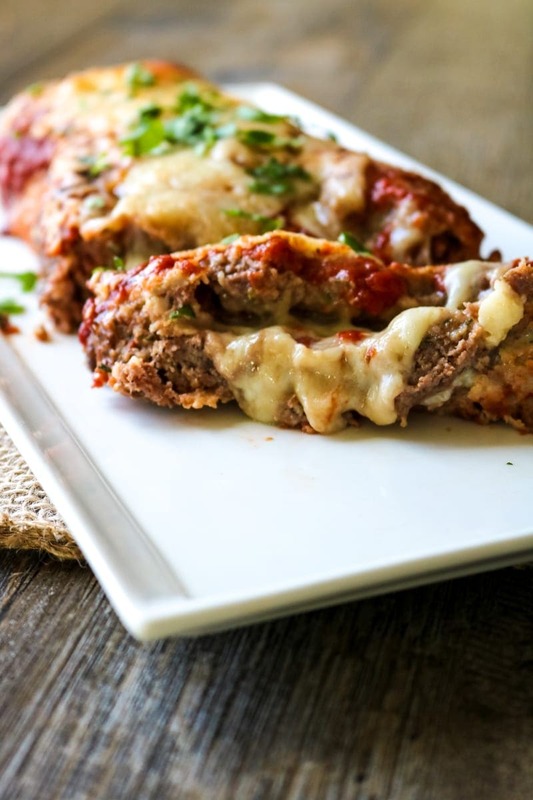 Pizza Meatloaf is a delicious recipe for cheese stuffed meatloaf! Ground beef, Italian sausage, and pizza seasonings are wrapped around a gooey center or cheese and makes to ooey, gooey, perfection! This Stuffed Meatloaf is so much better than Classic Meatloaf! Nothing reminds me more of my childhood dinners around our oak dinner table, than my Mom’s Pizza Meatloaf. What you ask, is Pizza Meatloaf? It is a Cheese Stuffed Meatloaf with Italian flavors. And it is the BEST meatloaf you will EVER eat! Dinner at my house as a child was a family event. We gathered around our large dining room table and fought about where each of us kids got to sit. One meal we all could agree on was my Mom’s Pizza Meatloaf with mashed potatoes. This recipe for meatloaf is not a classic meatloaf recipe–it is SO Much better! When my mom made meatloaf, she mixed up a mixture of flavorful meat, pizza sauce and stuffed it with gooey cheese and baked smothered in more pizza sauce and topped with more cheese. This is seriously the recipe for the BEST Meatloaf ever! Mix together the pizza sauce, Italian seasonings, egg, and bread crumbs until well combined. Add in the meat and mix to just combine–do NOT overmix the meatloaf, or you will have dry, tough meatloaf. Roll the meatloaf into shape of a loaf. Top meatloaf with additional sauce and cheese. Bake meatloaf for 1 hour, or until center reaches 165 degrees. I like to use a mixture of lean sirloin and chicken sausage, but you can use all ground chicken, ground beef, a mixture of ground pork and beef, or half pork sausage and half ground beef. If you are NOT using sausage in this meatloaf, add in an additional teaspoon each of garlic, red pepper flakes, and onion powder. I highly recommend baking your meatloaf on a broiler pan to let the fat drain away as it is rendered while the meatloaf cooks. You can certainly use homemade marinara sauce in place of pizza sauce–in fact that is what I most often do. Feel free to use gluten free bread crumbs in this Pizza Meatloaf–it will work just fine. I made an Italian meatloaf a few weeks ago, but your pizza version sounds so much better! Love that you added Italian sausage to the mix! 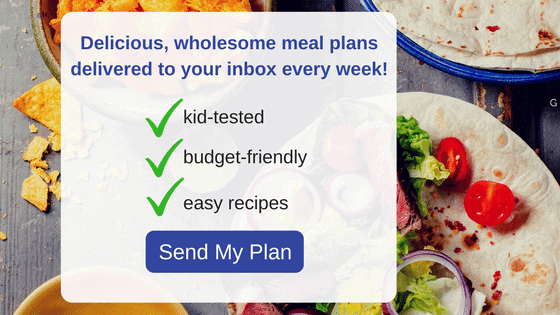 Thanks Constance–such great comfort food! Your mom is a freaking genius, Kristen, and you can tell her I said so! I’m so glad you decided to share her pizza loaf. Ha! Ha! Thank you Stacy, I will tell her that! I don’t blame you. If I were a kid and my mom served me Pizza Meatloaf, I would have been so happy! It looks delicious. Don’t change a thing! Thanks Kimberlie! My kids LOVE it! This is a really clever twist on meatloaf and it sounds positively delicious. Thanks Lynne, it is pretty tasty. I am lucky my mom thought of it! 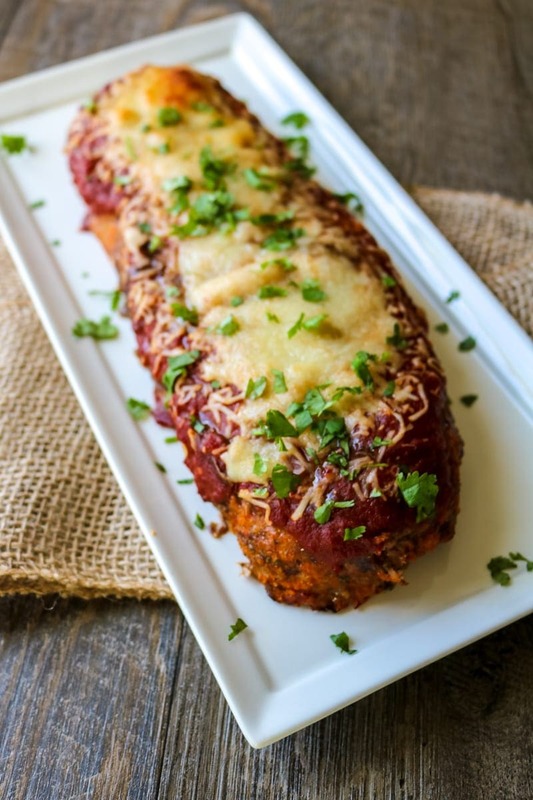 I love the idea of a pizza flavored meatloaf complete with cheese! My guys would love this! My family sure loves it Carlee! I often add Italian seasoning to a meatloaf. But I love the addition of the sausage. What a great idea your mom had. 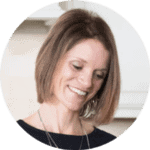 Perfect timing – We are cutting down on carbs and this version will slide right in when we have the pizza cravings! Yes, much less Carbs than pizza. 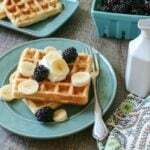 You can even use less bread crumbs or oats too. You know I’ve never actually made meatloaf, though I’ve thought of trying a variation on i in recent years but this looks tasty. Very creative! Sounds like you had a really creative mom… your meatloaf looks fantastic! Thanks for sharing. Whoa!! I totally want that! I know my family will rave about this dish too. Thanks for sharing. You bet Wendy–hope your family loves it! Pizza is my love language for sure, but I also love leftover meatloaf, so this is all kinds of a win for me! I used to not be a huge fan of meat loaf – till I saw this! Dang, Kristen, this cheesey pizza loaf looks scrumptious! LOL! Yep, this will make any one a believer! This looks so yummy! I know my whole family would love it! Thanks Serena! I am sure your family would! !